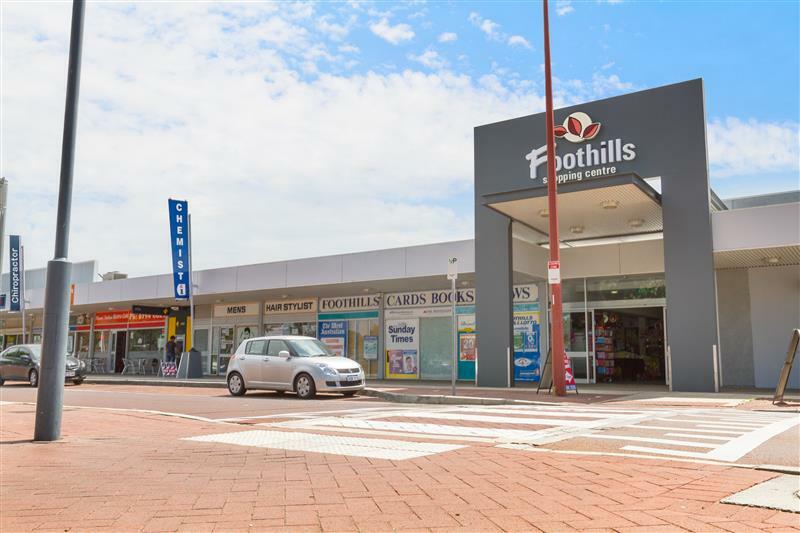 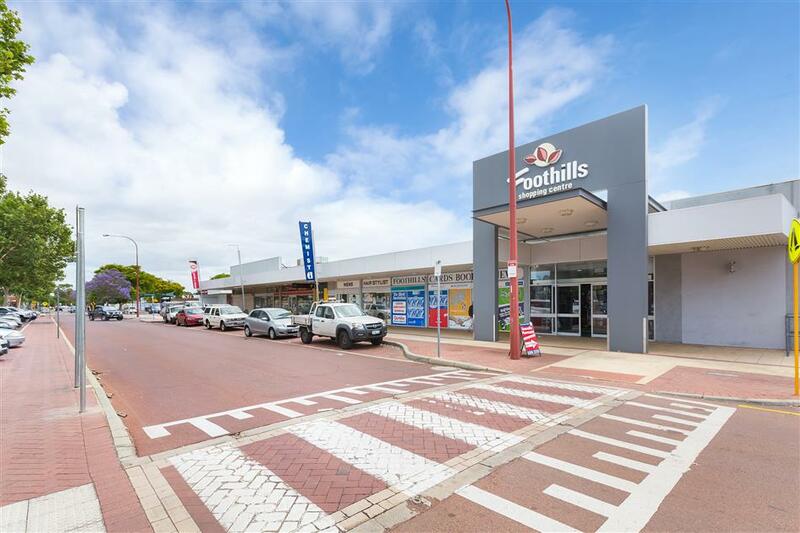 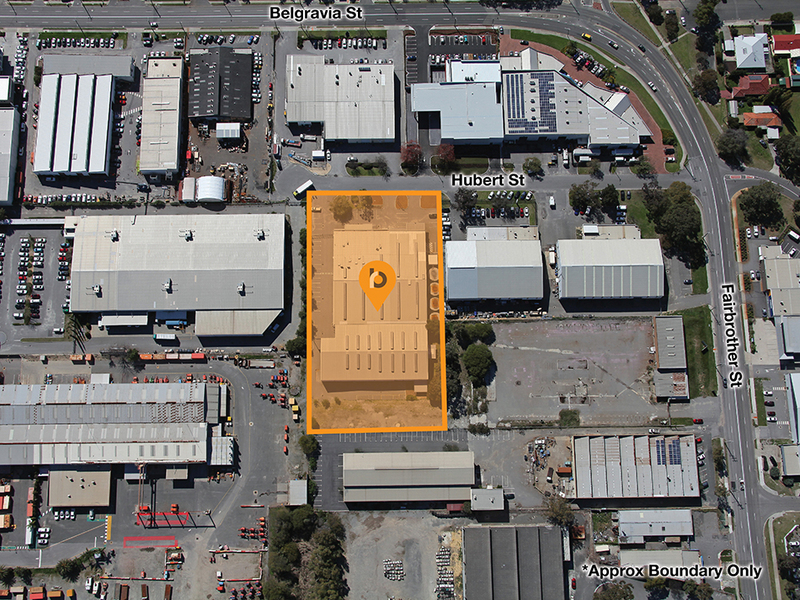 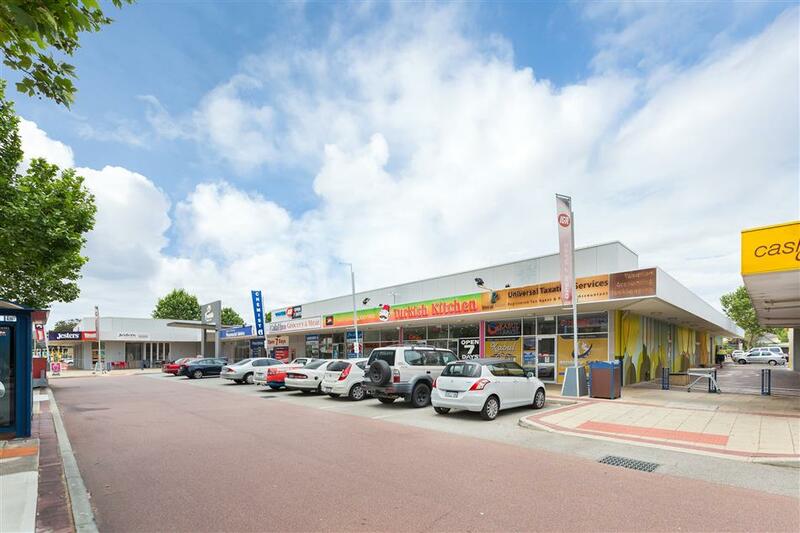 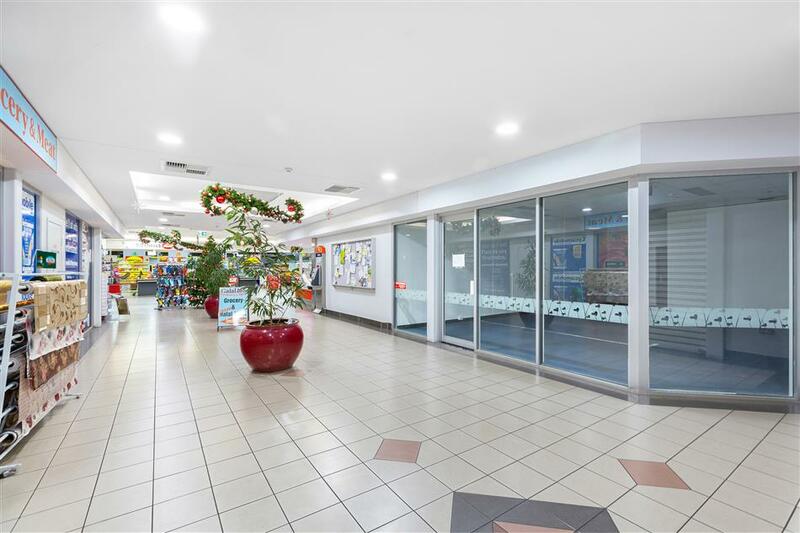 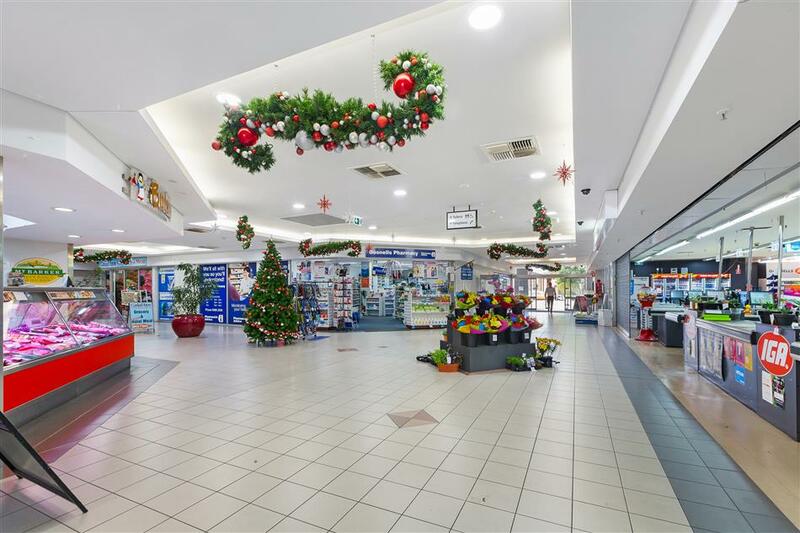 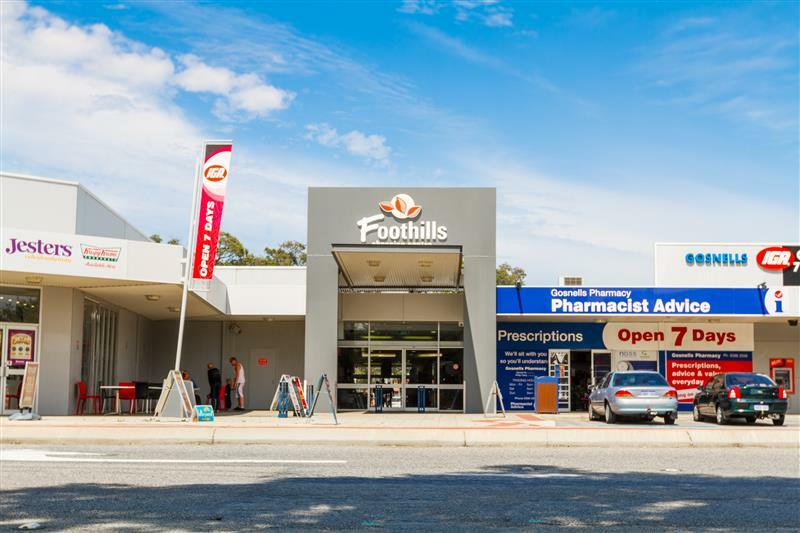 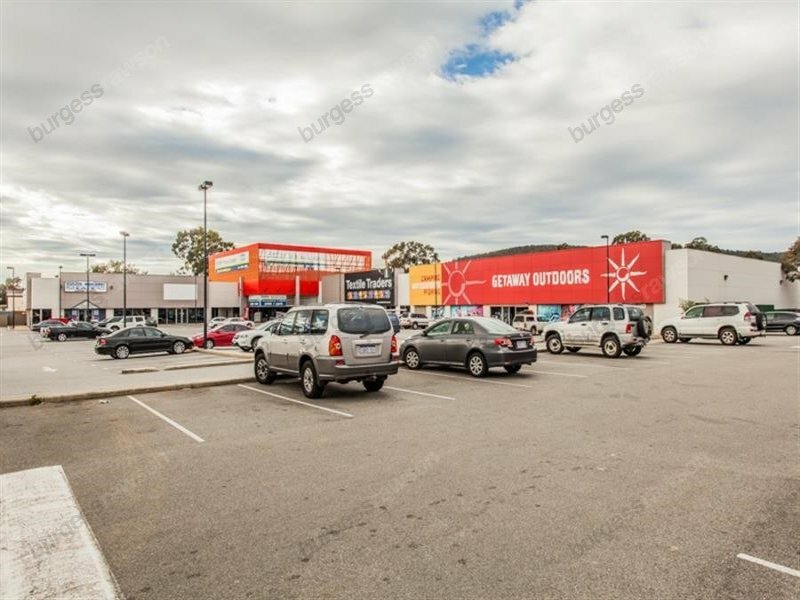 Burgess Rawson is pleased to offer for lease limited opportunities at the popular Foothills Shopping Centre in Gosnells. 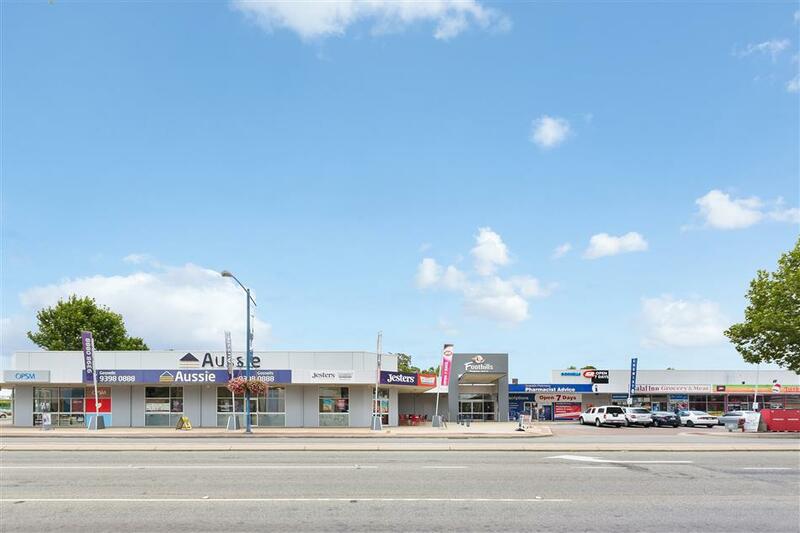 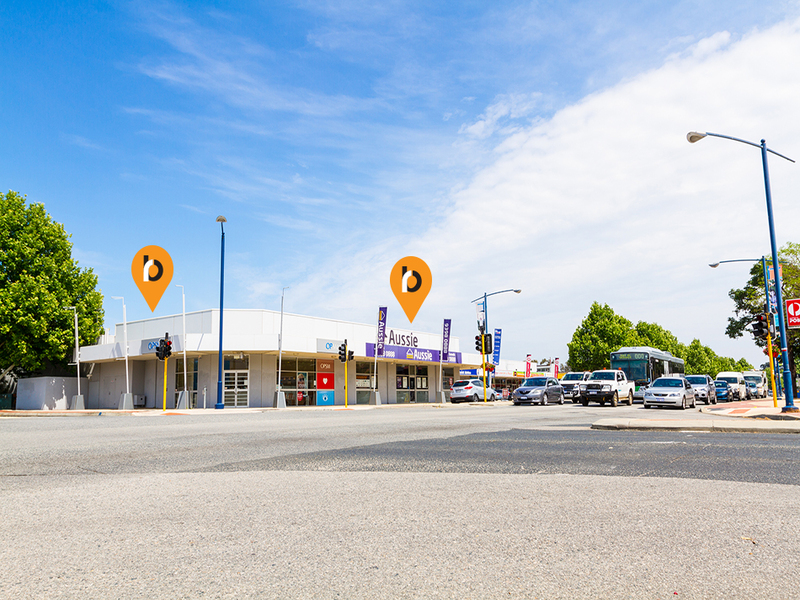 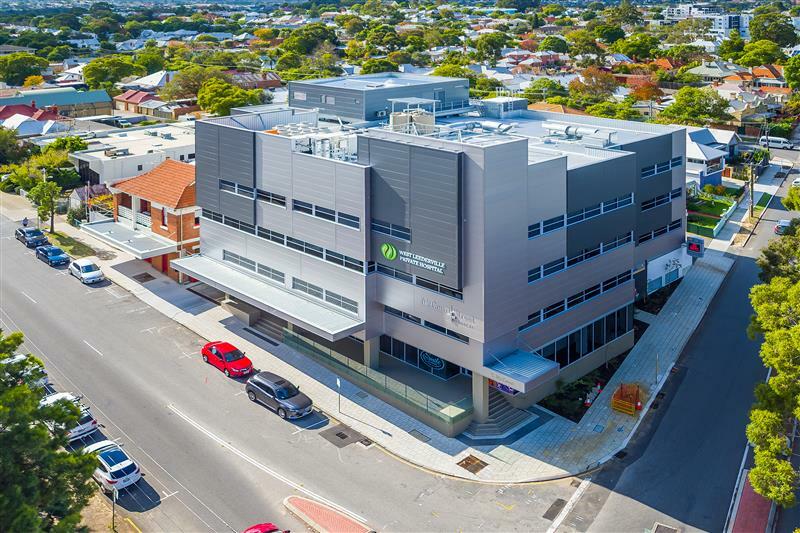 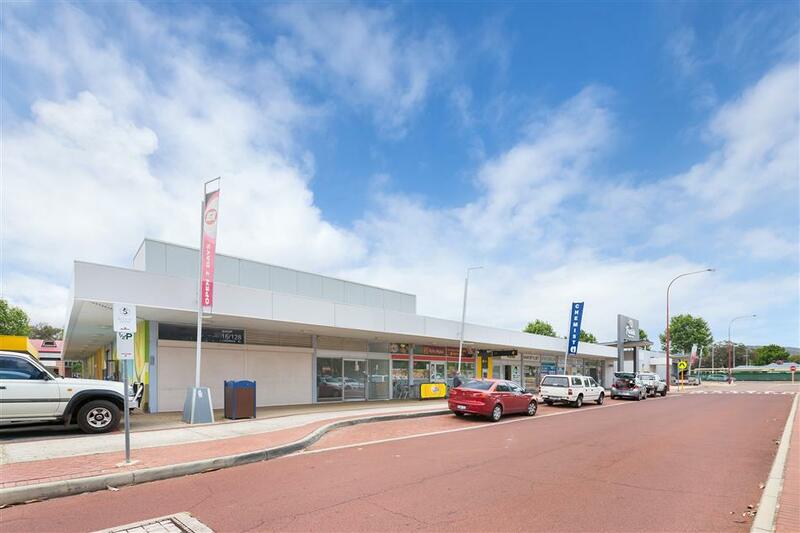 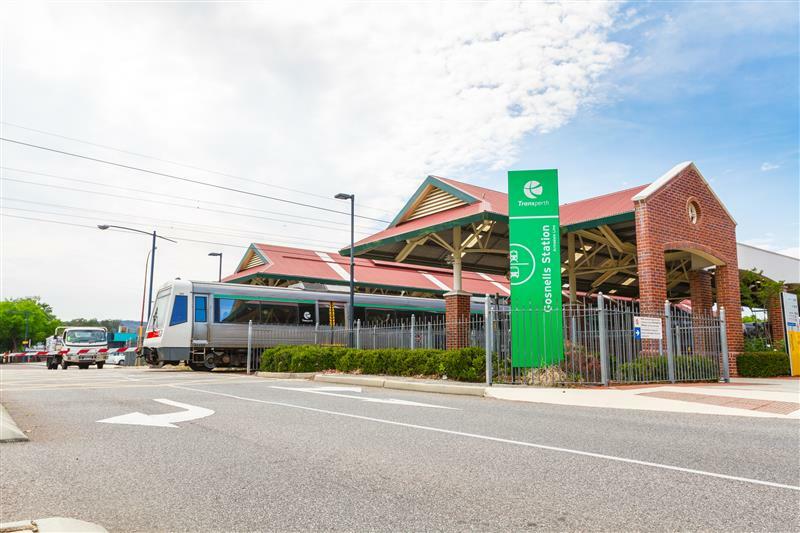 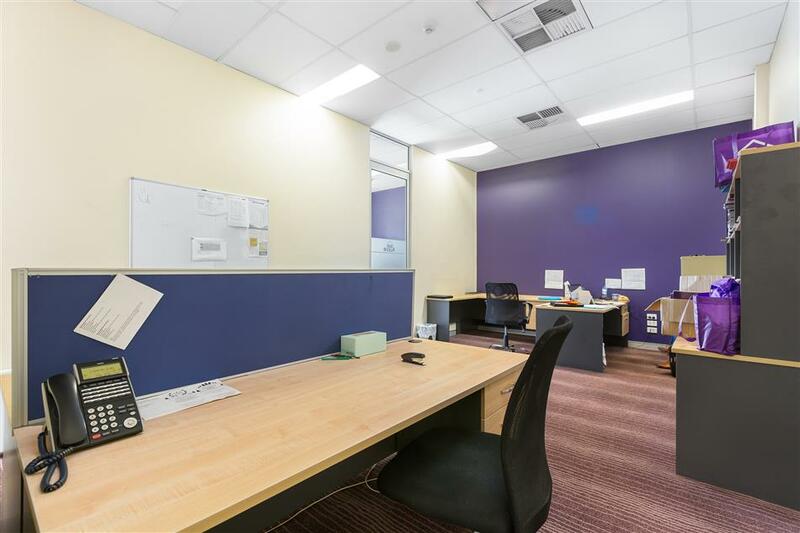 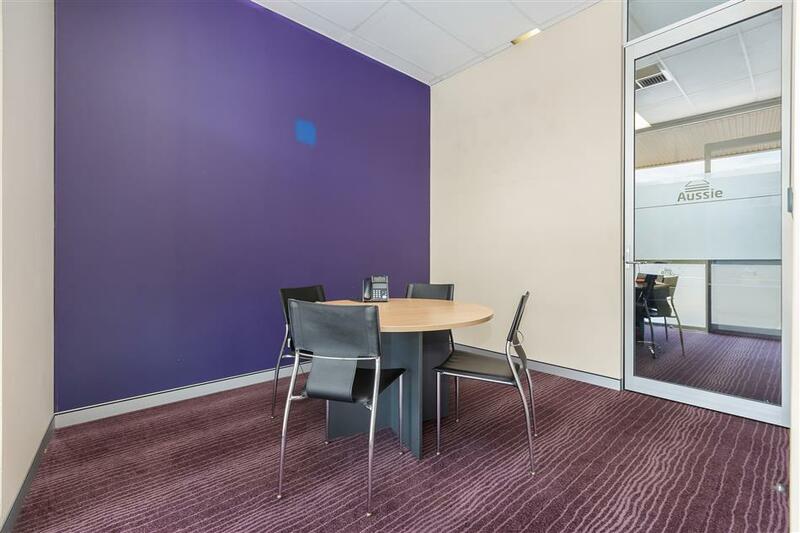 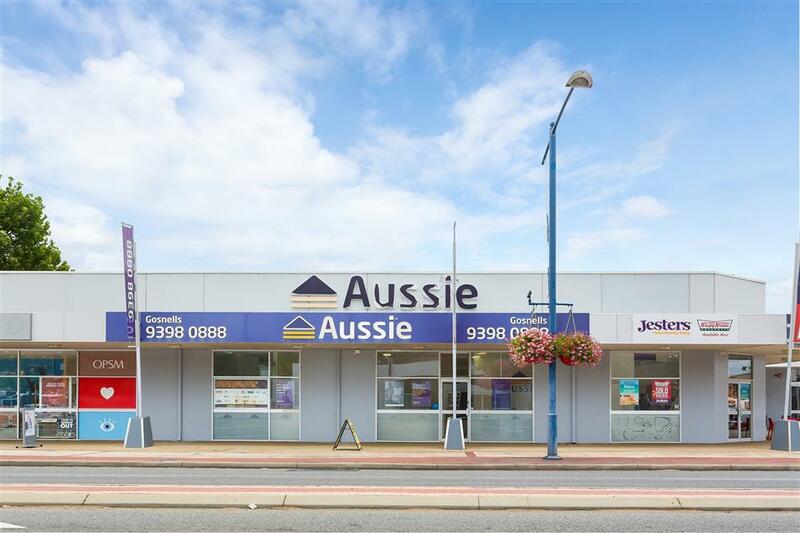 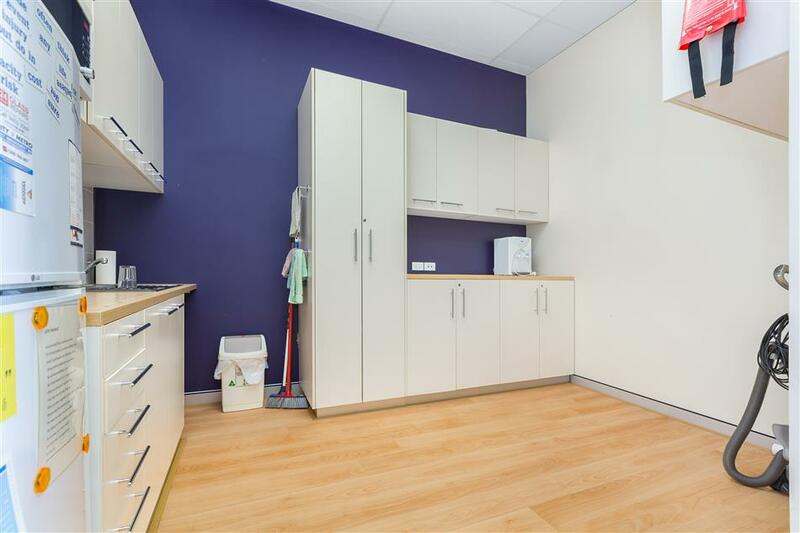 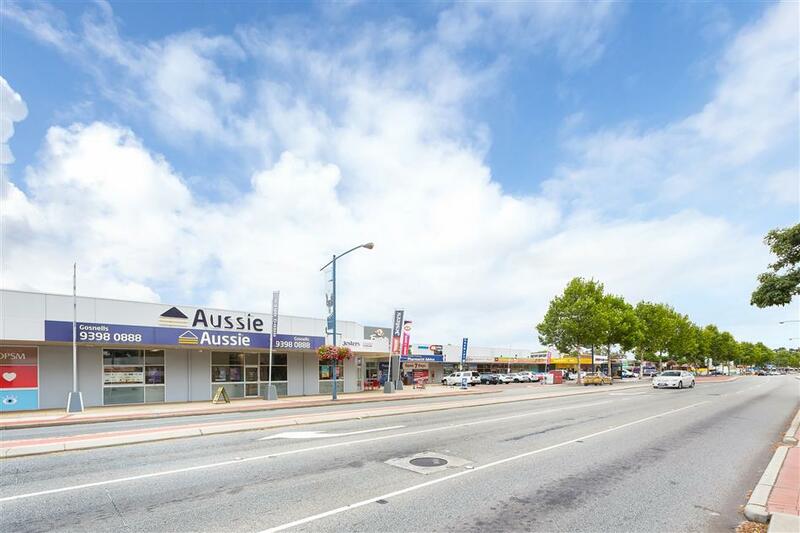 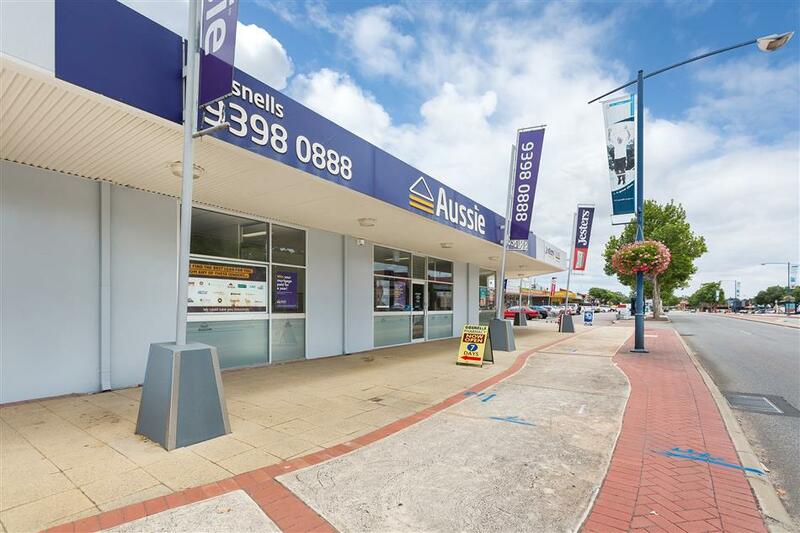 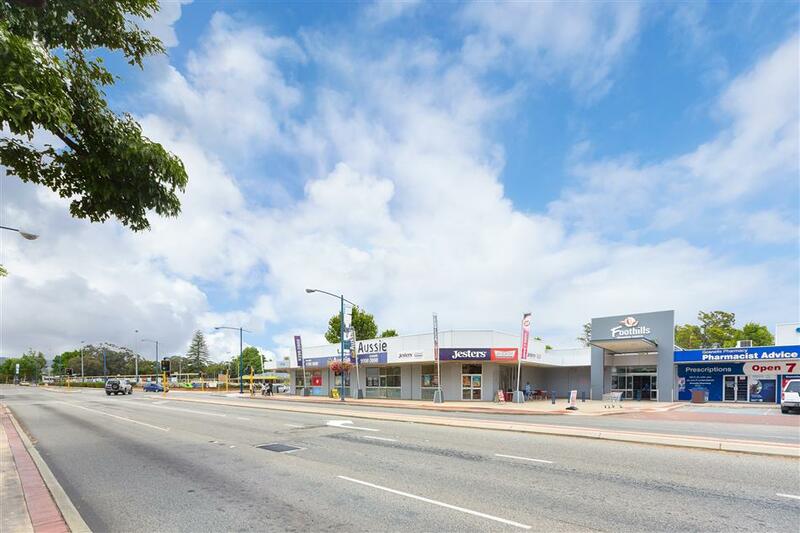 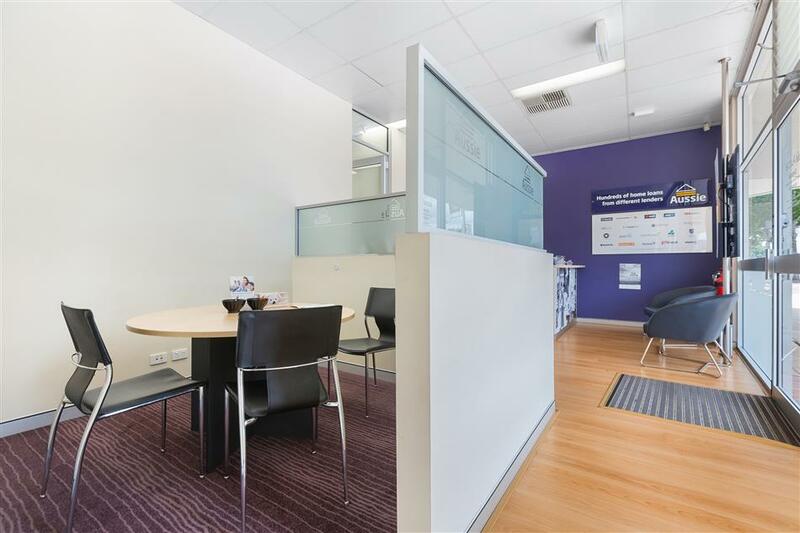 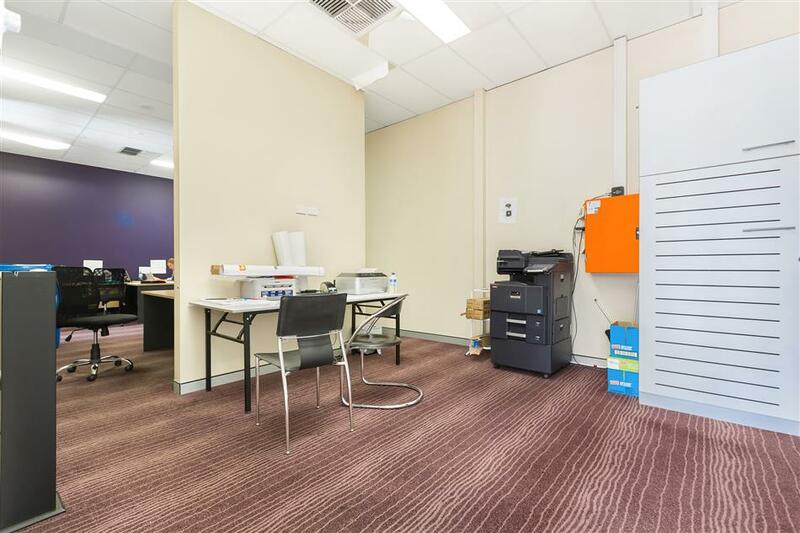 The centre has excellent exposure to the busy Albany Highway, and is easily accessible via public transport with the Gosnells Train station and Bus stops nearby. 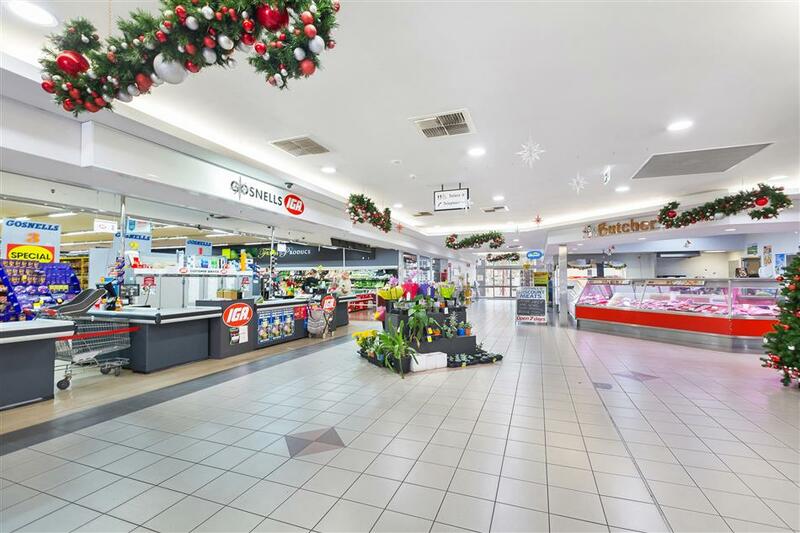 Join recognisable Tenants such as IGA, Jesters, and a number of established local operators. 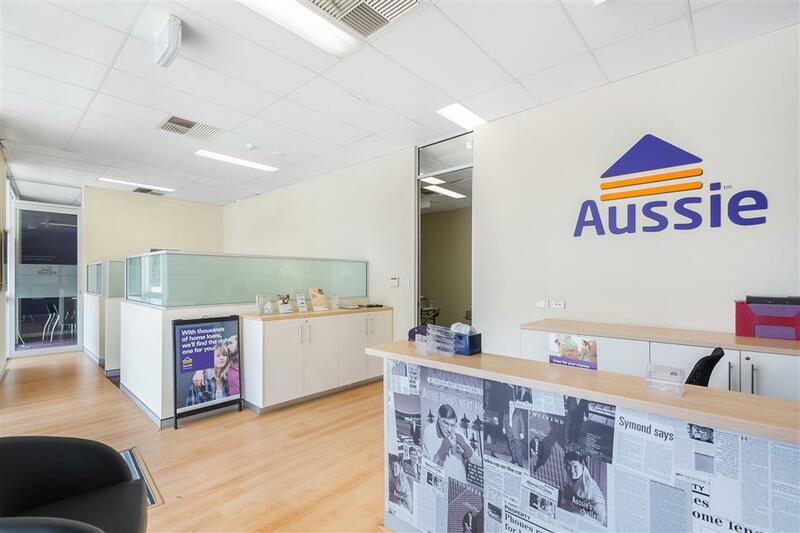 For further details please contact the Agent, Ed Cummins.